Lemon juice is commonly suggested as a skin lightening treatment, but does it really work? The short answer is YES it does but it does take time and it is not a permanent solution. Citrus fruits, especially lemons, are effective for treating dark spots, acne damage and freckles because they are packed with Vitamin C which is a powerful anti-oxidant. When applied topically to the skin, lemon juice has been shown to play several roles in preventing hyperpigmentation. Vitamin C or abscorbic acid is a natural exfoliant which can help to lighten the skin and improve skin tone. The upper layer of the skin (the epidermis) is exfoliated by the acid, removing old skin cells including old cells with dark pigmentation. 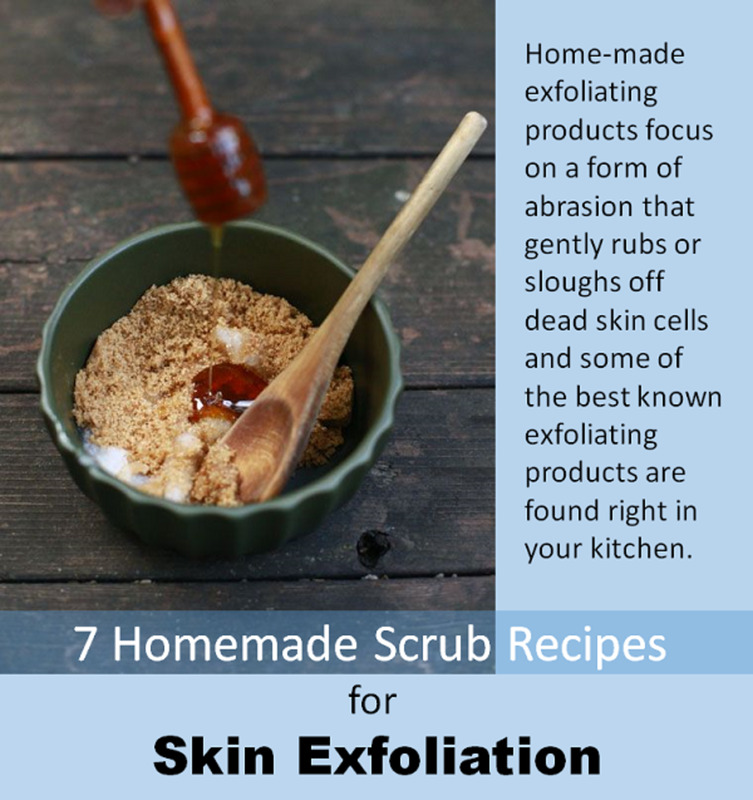 The outer layer of our skin naturally exfoliates every 3- 4 weeks as new cells move upwards from the basal layer to the epidermis, gradually dying after they move up. Vitamin C reduces the cohesion between the cells in the outer skin layer causing them slough off. This stimulates the production of new skin cells which makes the skin appear brighter and more youthful. After several months of regular use there will be a noticeable reduction in fine lines and an overall improvement in skin tone and texture. 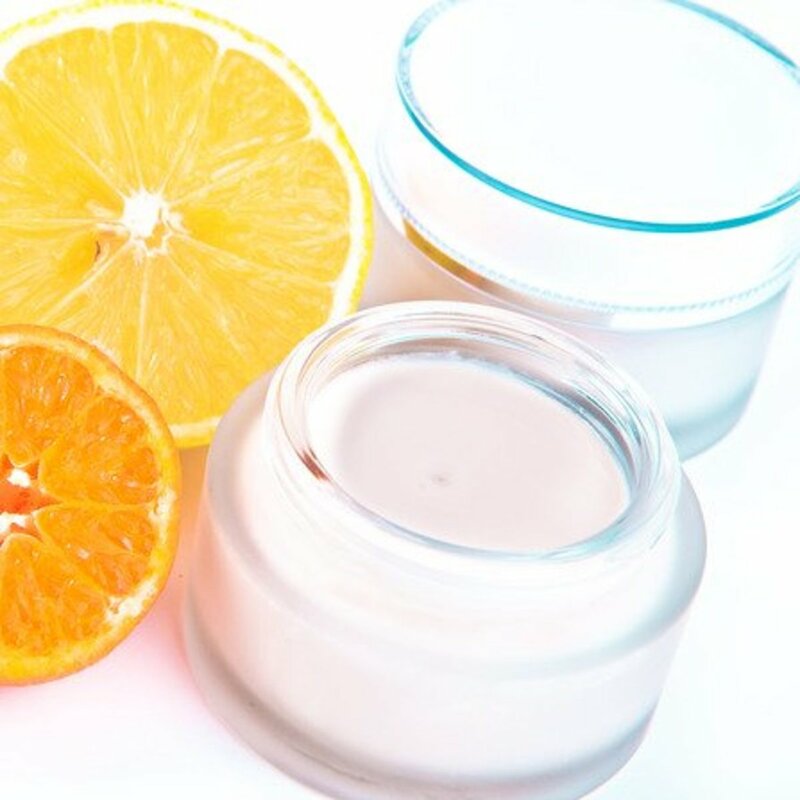 As a powerful antioxidant, Vitamin C can help to minimise the cell damage caused by free radicals and it has been shown to stimulate the production of skin collagen. Vitamin C is a water soluble so it can be readily absorbed into the skin to protect non water soluble molecules located within cell membranes. Applying Vitamin C can help the skin to become stronger with a more even complexion. For this reason it is often used in anti-aging products to promote skin peeling and re-growth. Vitamin C in it’s ascorbyl form has been clinically tested and shown to reduce melanin production in the skin. While melanin has an important role to play, protecting us from the harmful effects of the sun’s UV rays, an overproduction of melanin can result in skin problems in the form of dark spots and other areas of hyperpigmentation. Vitamin C causes skin lightening by interrupting the action of the enzyme tyrosinase which stimulates melanin production in the skin. Studies conducted at the Tulane University School of Medicine by Patricia K. Farris, M.D in 2005 found that Vitamin C, when applied topically, was effective in "promoting collagen synthesis, photo-protection from ultraviolet A and B, and lightening hyperpigmentation." The results of this study were published in the journal of "Dermatologic Surgery". Use fresh lemons for your skin lightening treatment and not bottled lemon juice. Bottled lemon juice purchased in the supermarket is often diluted with water and contains preservatives to keep it fresh. Lemons are cheap to buy and you might only need one lemon per day depending on the treatment you use. You can make fresh lemon juice quickly each morning with a hand juicer. While lemon juice is a safe and natural remedy, if you have any serious skin problems or allergies you should be cautious when using this treatment. Lemon juice is a natural astringent, which makes it a great treatment for oily skin, but people with dry skin could find lemon juice too harsh and it could burn or sting the skin. You could also try mixing the lemon juice with natural yoghurt or honey to make a more nourishing mask and remember to moisturise daily. To make this refreshing skin treatment you can use the juice of half a lemon, or a whole lemon, mixed with equal parts of milk. The juice will cause the milk to curdle but that is not a problem. Milk contains lactic acid, a mild alpha hydroxy acid, that will exfoliate the skin and promote cell renewal. Milk is also rich in amino acids and enzymes that enhance water retention and skin moisture. This helps to soften the skin and allows for deeper penetration of the lemon juice. 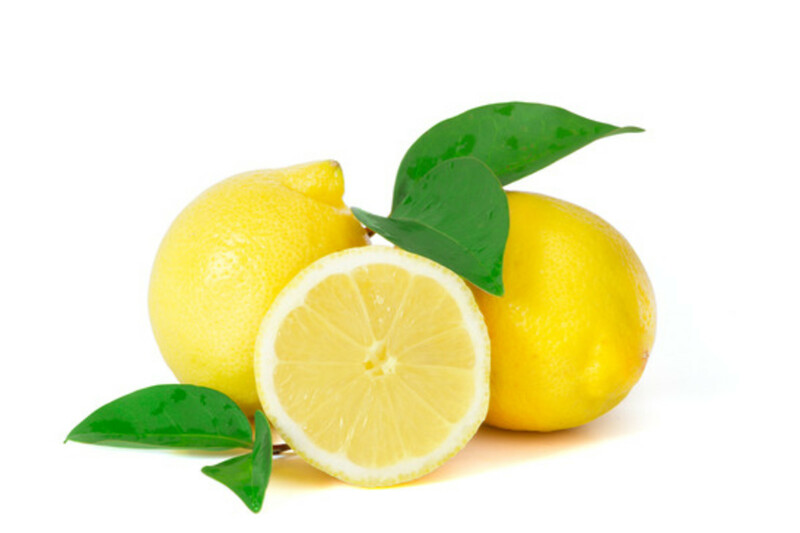 The lemon juice is acidic and acts as a bleaching agent which will help to fade uneven pigmentation. If you find the lemon is too acidic for your skin you can add a little more milk and less juice. This treatment should be applied as a polisher to exfoliate the skin. To apply the milk and lemon you can soak a flat sponge in the mixture and use that to massage it into your skin using a circular motion for about 3 minutes. This can be used on any part of the body, including the hands and feet, and does not need to be washed off - but the smell might be a bit over powering! If you are using this mixture on your face you can massage it in and leave for about 10 minutes before rinsing it off and patting it dry with a towel. Your skin will feel nice and smooth afterwards. This lemon-milk whitener can be used once or twice a week. Remember that lemon will make your skin more photosensitive so you will need to use a good quality sunscreen during the day. Vitamin C, or lemon juice extract, is a major ingredient used in many skin lightening creams and serums. If you are looking for an all natural lightening cream check the ingredients first. Skin whitening products like Cuccio Lemon Skin Whitening Serum combine the power of lemon extracts with Kojic acid, a natural skin bleaching agent that comes from an Asian fungus. Whitening creams such as Meladerm Pigment Reducing Complex include Vitamin C and lemon extract in their formulation, along with other proven whiteners like bearberry extract, mulberry extract and emblica. Ingredients to avoid in whitening creams include chemical-based lighteners like hydroquinine and mercury. While hydroquinine is banned in some countries, it is available by prescription in the US and can be sold over the counter in concentrations of up to 2%. Mercury is banned in the US but it can still be found in lightening creams outside the US where the industry is not so regulated. While these ingredients effectively lighten the skin they have been found to have dangerous side effects when used over the long term. Can l mix lemon juice with my body cream? How long will it take to lighten skin with lemon juice? What can of milk can I use for skin lightening? Can I use bottled lemon juice in my body lotion? 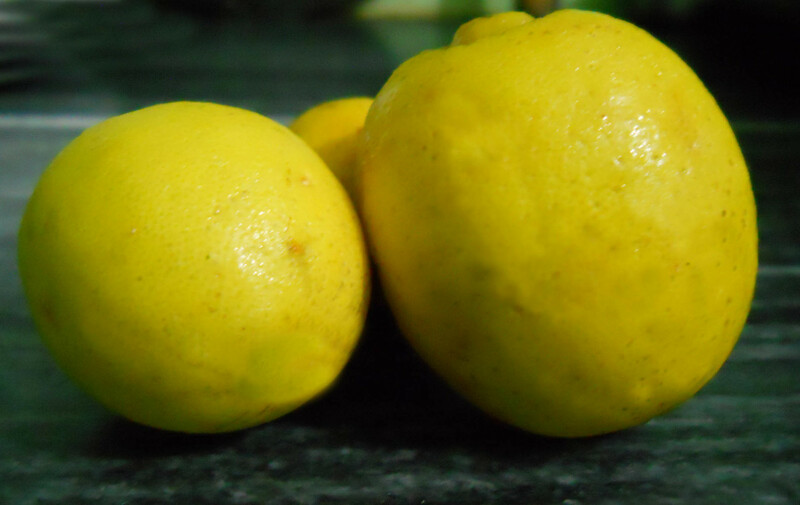 It is better to use fresh lemons for skin whitening lotions if you can. Bottled lemon juice is sometimes watered down and usually contains preservatives. Can we use lemon on the face everyday? Skin Whitening and Lightening: Is It Safe? Hi Kayla. There are a number of skin whitening recipes online that target acne scars. 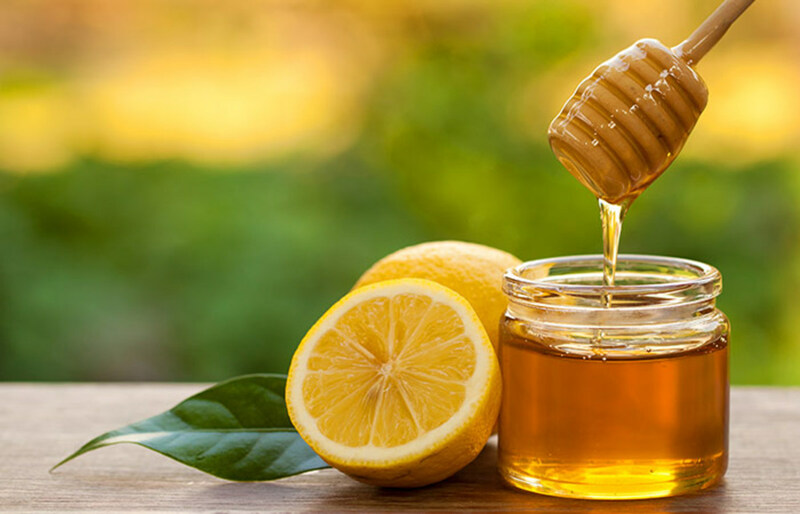 Common ingredients for lightening acne scars are lemon or lime juice, apple cider vinegar, cinammon and honey and some essential oils lke sandalwood. If you are really concerned, you could see a doctor or dermatoligist. Hi Usha. Im sorry to hear you are unhappy. There are other skin whitening recipes you could try. Maybe try one of the recipes here using lemon juice and see if that helps. You could also speak to a dermatologist about your problem and see if they can help you. I used to have a whiter skin..
Hi Nansi. Try using dilute lemon juice (mixed with watet) to start with to check if your skin is sensitive to it. Lemon juice can be very drying so use a moisturiser and sunscreen after it is applied. Should I use lemon on face..
After applying on face it starts scrubbing ..
Hi Issha. You can mix lemon juice with your face cream but on your hand just before applying, not in the bottle as it can make it go sticky. Pls is it OK to add lemon juice to my facial Cream that I used every day? Pls am waiting. Thanks. Lemon juice can be used to fade acne scars. It wont happen overnight but you should see results after a few weeks. As lemon juice can dry the skin you should also use a moisturiser and remember to use sunscreen if you go outdoors. Lemon juice will make the skin more sensitive to sun damage. i used to had acne, but it left brown scars. 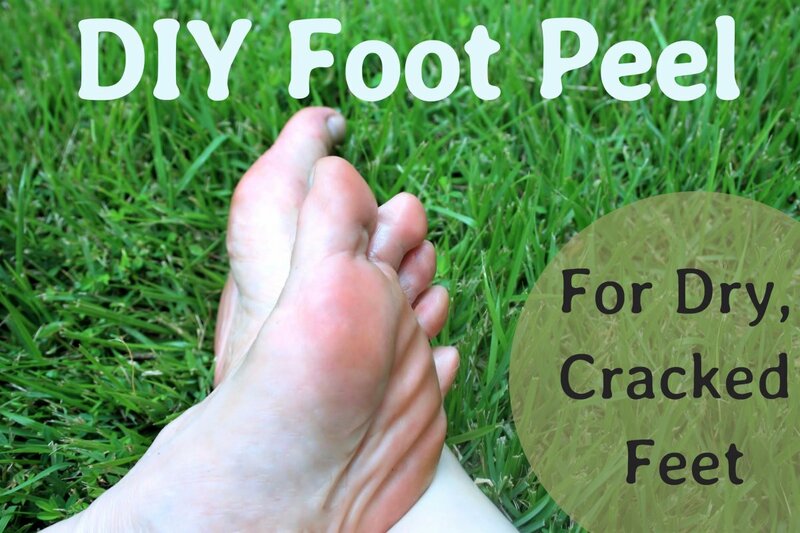 It would be grateful, if you could advise if lemon juice will help to fade them away. Hi Bad. Lemon juice will lighten the skin but I'm not sure if it will remove a chemical burn if the scar is deep. will chemiCal burn like Colgate scar will be removed with this ? Hi Abi. Its no problem to use lemon juice with make up. Just use lemon first and then moisturise before applying makeup. Hi. You can apply the whitening mask above with a small sponge and massage into the face in a circular fashion for about 3 mins. Leave for 10 mins before washing off and pat with a towel. Hi Andrew Paul. You can just try fresh lemon juice but it depends on your skin type. You might want to mix something like honey or yoghurt with it because fresh lemon juice can be very drying, unless your skin is very oily. What method do you recommend would work the best? Hi brady. 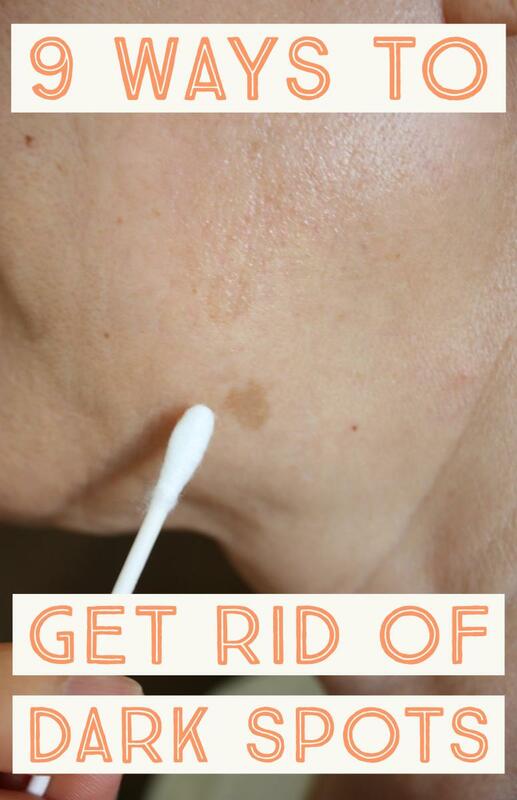 It wont lighten your skin straight away but most people start to see results after a couple of weeks. Some people continue using a lemon juice recipe over several months. 3-4 times a week. It depends what result you want to achieve. It can dry your skin put so just use it cautiously or mix with moisturizing ingredients. how long does it take to make your skin light? Hi Priya. Im sorry to hear that. Lemon juice can make you skin more sensitive to the sun which can cause dark patches. Or the lemon juice could be reacting with the skin causing post inflammatory hyperpigmentation, or dark spots. You should stop using the lemon juice and, if you need to, consult a dermatologist if the condition is worrying you. Pleaseeee help...I had big pimples on my face...I applied lemon on them and left overnight...now there are dark black patches around the pimple...how can I remove them..? Yes you can apply fresh lemon juice to your face but some people find it dries out the skin. You can try the lemon juice and natural yoghurt suggested here. This method does take while so be patient . Lemon juice is great for lightening but dont leave it on your face if you go out in the sun. Wear a good sunscreen to avoid more tanning. Yes I believe you could add this to body lotion although I have never tried. You could try the method above of mixing it in your hand. Can one add lemon extract to his or her body moisturizing cream and still get the lightening effect? Hi Alex , yes you can add these to your moistutising cream. Its best to do this in your hand just before applying and not in the bottle as it can become a bit sticky. can one mix lemon juice and orange peals with body moisturizing cream? I really feel that lemon juice can really make your complexion fairer and flawless as i use it regularly in my beauty routine.